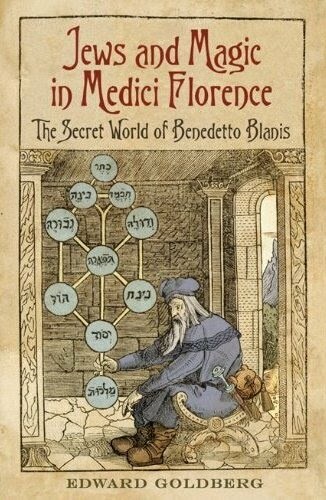 Jews and Magic in Medici Florence: The Secret World of Benedetto Blanis: Buy the Book! Look for JEWS AND MAGIC at your favorite bookstore. This is NOT a picture of a Jew—many will be surprised to hear—since it has been used to represent one in countless publications over the years. The artist Giovanni Grevembroch clearly labels the watercolor Nobile in Banco (Nobleman in Bank) in his collection of historical clothing studies, Abiti dei Veneziani (Costumes of the Venetians) now in the Museo Civico Correr. In Venice, gentlemen of the Christian merchant aristocracy also had beards and shifted money. 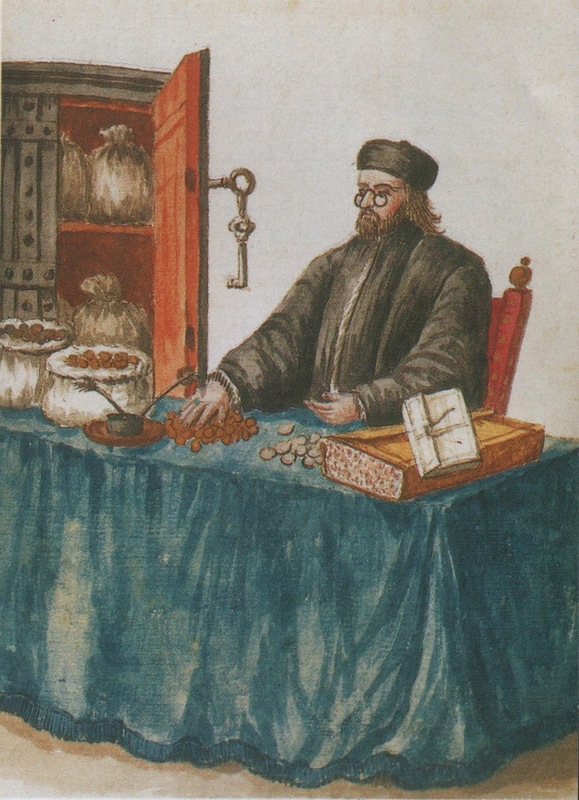 But since there are almost no representations of Jews in the late sixteenth century, the temptation to expropriate this evocative image has been overwhelming. COMING ON MARCH 23, 2019!